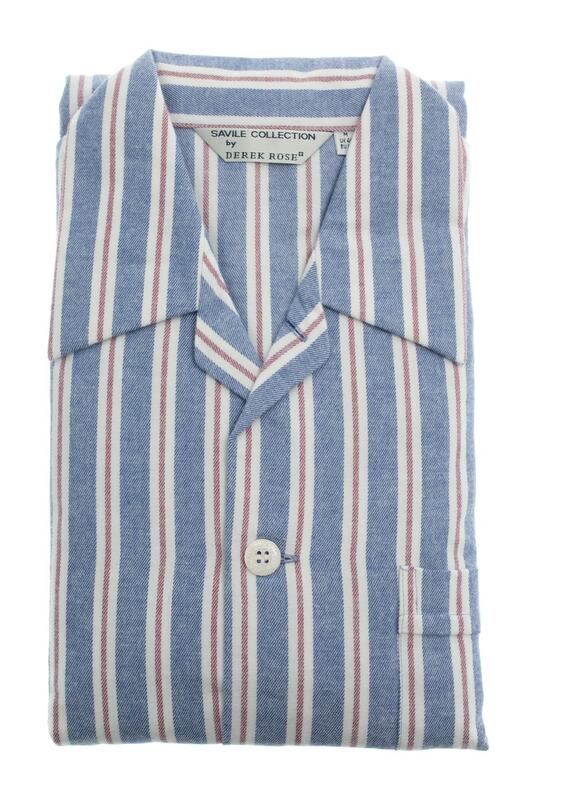 The Derek Rose Davos Pyjamas are classic fitting, comfortable pyjamas perfect for the colder months. The Derek Rose Davos Pyjamas are classic fitting, comfortable pyjamas perfect for the colder months. Derek Rose remains the worldwide leader in the luxury nightwear and loungewear industry after many years in business. Size: M/40" L/42" XL/44" XXL/46"